Your Best Year: 2014 Workbook and Creative Business Planner is here! 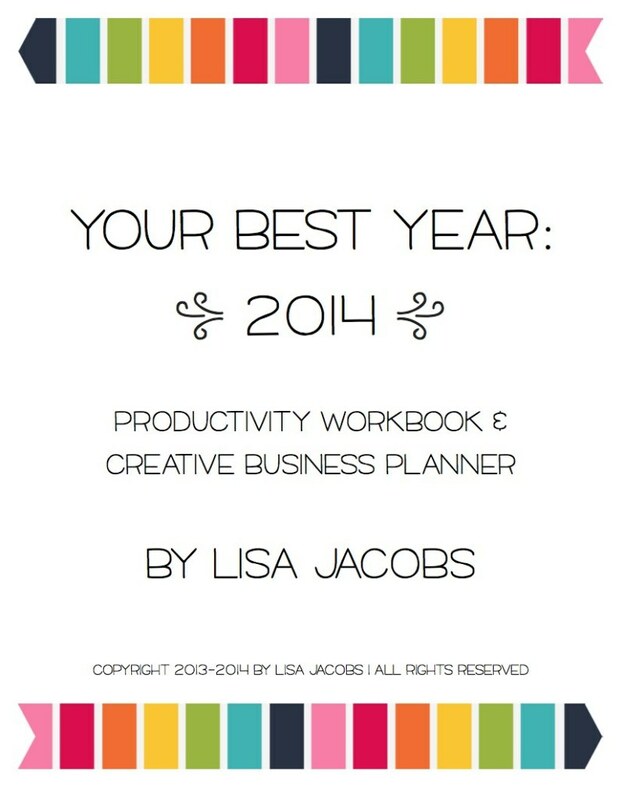 Your Best Year: 2014 Productivity Workbook and Creative Business Planner is here! I’ve been dreaming of this project for two years – I needed a proper planner so desperately that I knew the only way to give myself everything that I desired was to create it. And, Ta-Da! It’s finished just in time for a busy handmade season. The workbook is filled with prompts, goal-setting exercises, goal-priotizing exercises, and tough questions that MUST be answered in order to have a organized and successful creative business. I adopted this format of productivity about a year ago, and my business has grown by income-producing leaps and bounds! The book also serves as your personal calendar and business planner. It starts October 2013 (that’s now!) and goes all the way through December of 2014. Inside, you’ll find it organized by month-at-a-glance, a weekly break-down to keep you on task, and quarterly prompts and reviews. There are two versions available. (1.) The digital file (available for immediate download through the check-out button in this post -or- at the Marketing Creativity Etsy shop) is only $10. Print it out and do whatever you like: punch binder holes in it, paste it into a notebook, or tape it to your walls – whatever works! (2.) The printed copy is available for sale on Amazon.com right here: Your Best Year: 2014 Productivity Workbook and Creative Business Planner . It’s 200-printed pages of the same color and whimsy, and it retails at $29.99 (but as people are buying, Amazon keeps marking down that retail price!). This 15-month planner is about making the most of your time and building toward your dreams. Are you ready to make 2014 the BEST YEAR of your life? Let’s get started today. Thank you, Melissa!!!! 🙂 I’m over the moon that it’s out into the world. I appreciate your comment! oh my gosh, I am going to get this gem! It is exactly what I need to get focussed for 2014. I know I have kinda wondered through 2013 business wise and been able to achieve a few things. However I know for sure that just from this short clip that I can have a more productive and organised 2013. I love how you have the big picture but also focus on quarterly goals. Thanks, Janine! I know just what you mean about wandering through a creative business. It’s like building a dream home without blueprints … impossible! We need a plan and specific actions to make it happen. Appreciate your comment! I wanted to find out more about what’s inside the planner. Is it more about goal setting or does it go through to planning out how to make them happen? I just opened my package from Amazon and started going through your planner. I can’t wait to start filling it in! I purchased the downloadable version, have printed it out myself on my favorite paper and plan to have it spiral bound at my local office supply store. It’s another cost-effective way to have a bound copy, at about $5.00 (plus the cost of home-printing). So that it’s not too thick, I’ve only printed through the end of June, with plans to do a semi-annual review to see where I am and how I’ve reached my goals and to evaluate what’s working and what isn’t by revisiting and making adjustments to pages 1-20. I may print them again at the end of June when I do my review or I may just make changes to the original set. Great product with colors that make me want to use it! Thanks for sharing. Can I take the advice and instruction in the workbook and apply it to a brick and mortar creative business ? 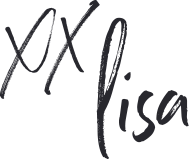 I have been loving working through your Creative Business Planner, it suits my analytical/crafty mind and it can’t help but increase my income in my business. I have a question regarding ‘The Results I Want’ page. I have goals for my business for the year, i.e. earn more, spend less. My goals are then broken down on how I can do this, these are under headings such as learning goals, Get more Customer goals, these are further broken down i.e. Introduce more classes. 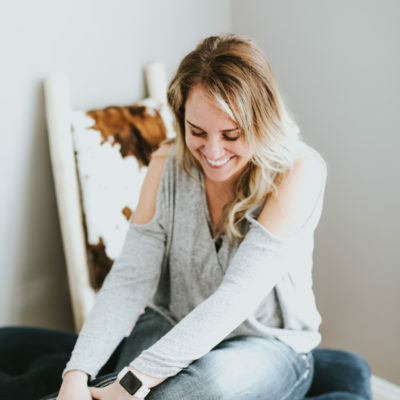 I wondered whether you chose some of your goals to complete in 3 months and wrote them in your ‘Results You Want’ page then broke them down in to actual tasks to get them done in the calendar or do the actual tasks get written in? For Instance your example of find 50 new customers needs breaking down to say find 12 in 3 mths, plan facebook posts, send out leaflets. How would you go about it? Thank you for the time you have put in to this planner. Yes, I absolutely break everything down. For me, it’s important that I go back on my goals monthly to check-in. When I’m working on a monthly review, I’ll ask myself: what do I have to do this week to make progress on these goals? I use the “Must-do this week” in the planner as sub-categories to those goals. In other words, “The Results I Want” are the BIG Goals for the quarter. The “Must-do this week” are subcategories to those goals. And the daily slots list all the little steps involved to complete the subcategory. Best of luck!